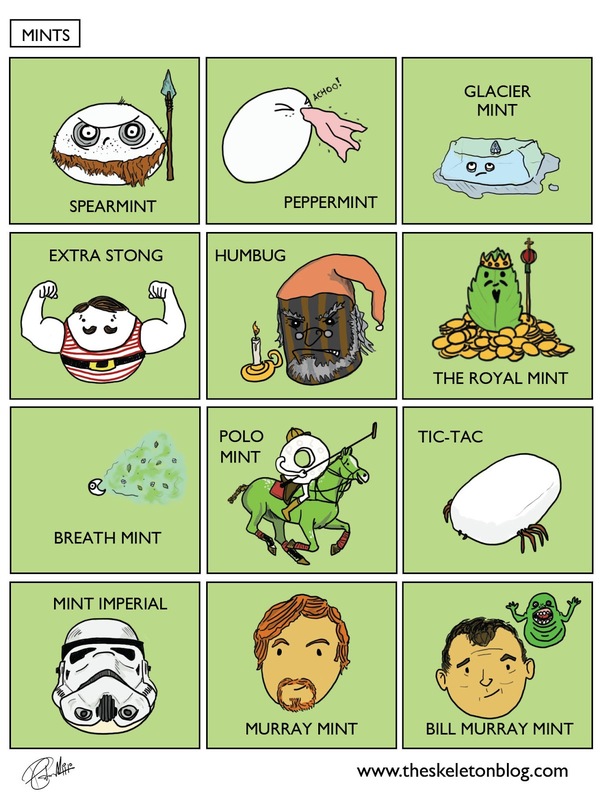 Here's a handy guide to mints. 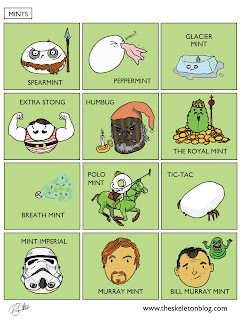 It's not completely comprehensive but its got all the good ones. Did you know that catnip is a mint? I didn't. There's your fact for today now, go away.